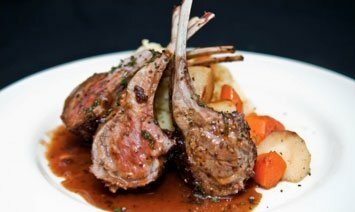 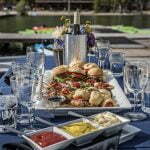 Looking for romantic evening for two, a wonderful party with friends, or perhaps a cherished family memory? 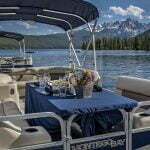 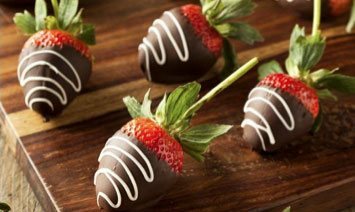 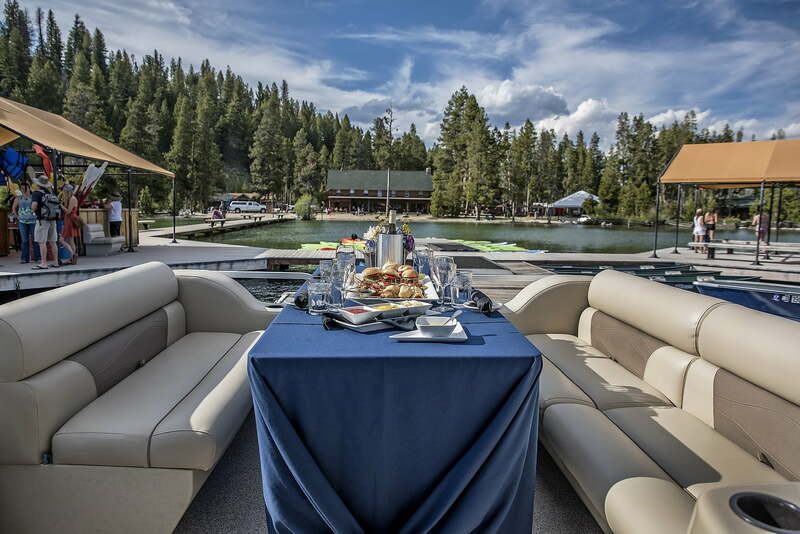 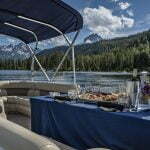 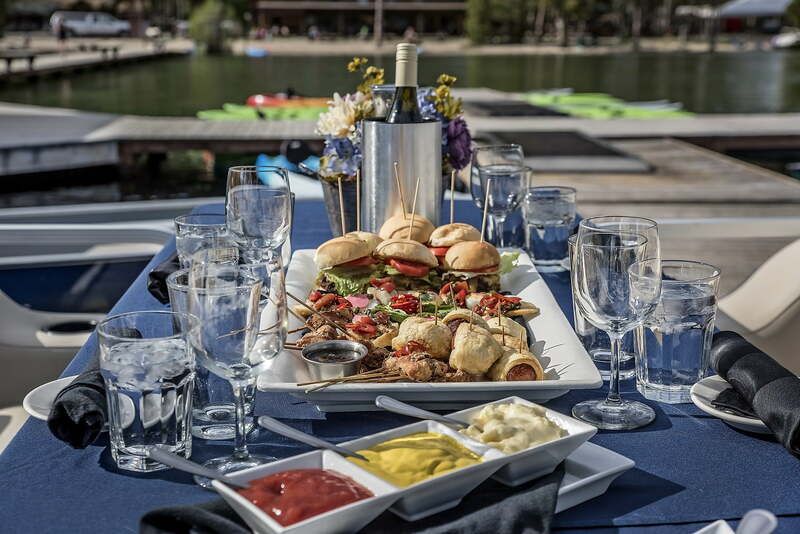 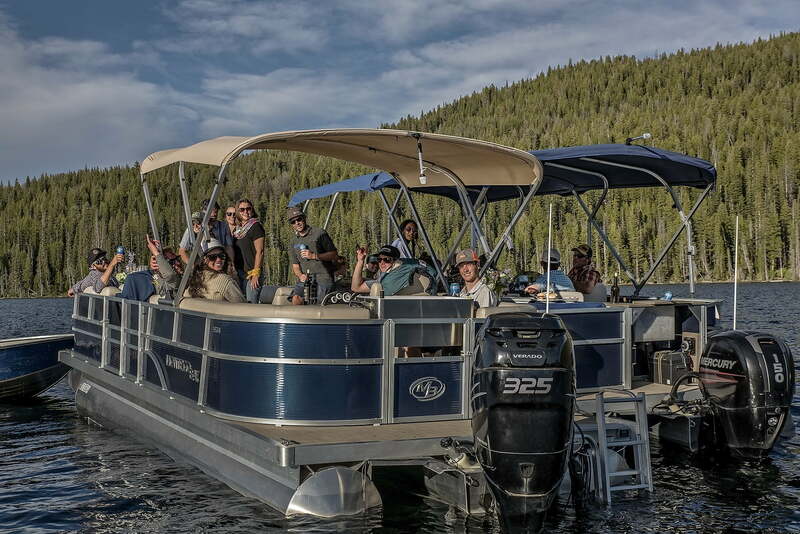 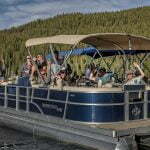 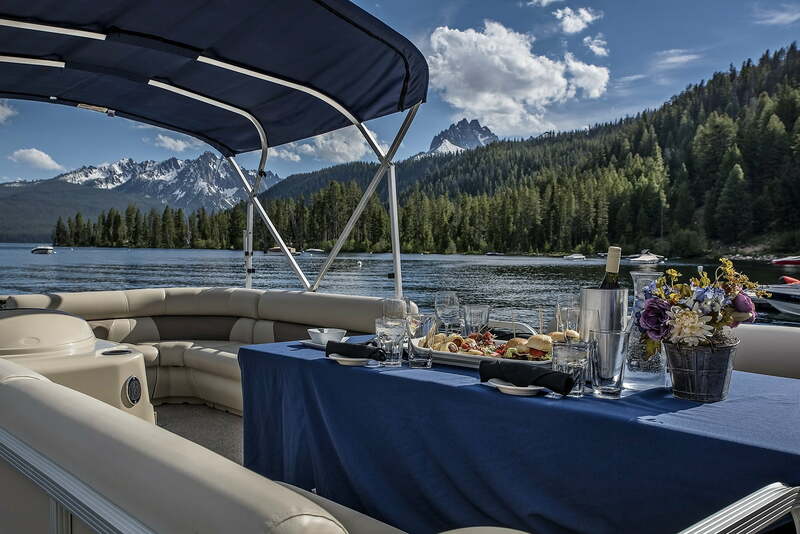 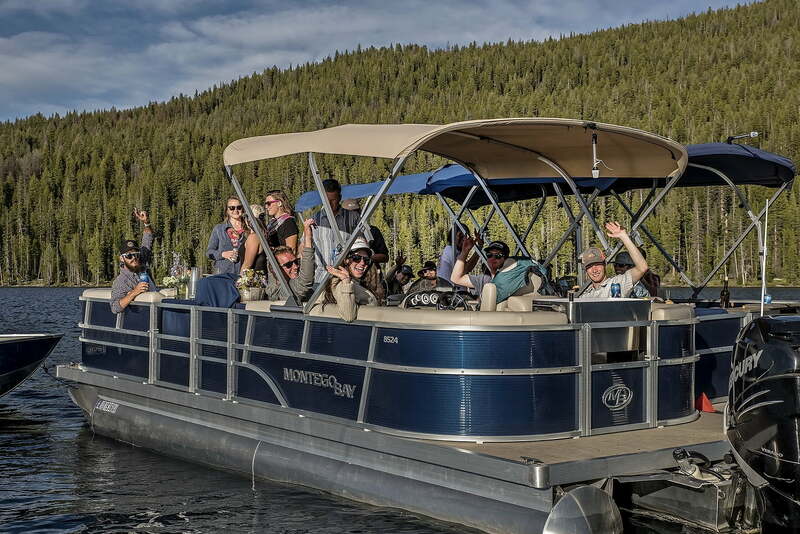 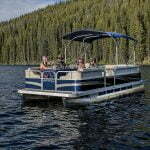 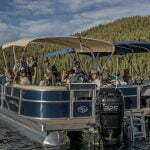 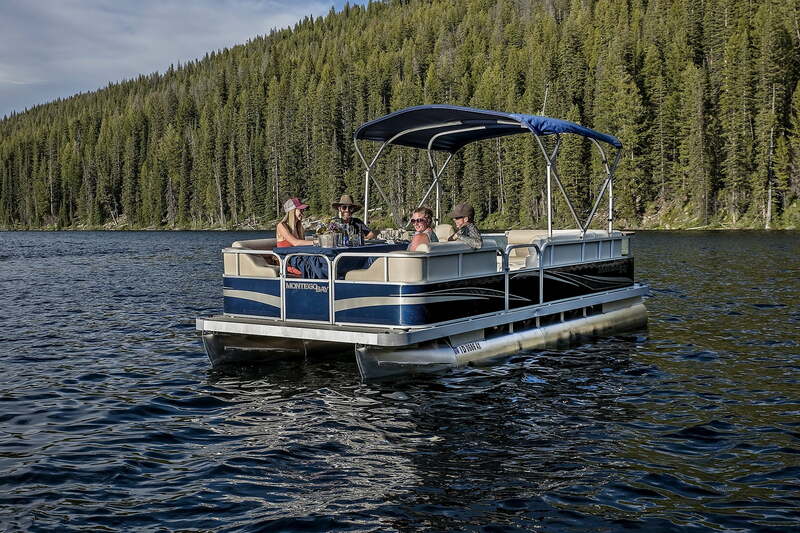 Whatever your aspiration, create the perfect celebration with a sunset appetizer cruise on Redfish Lake. 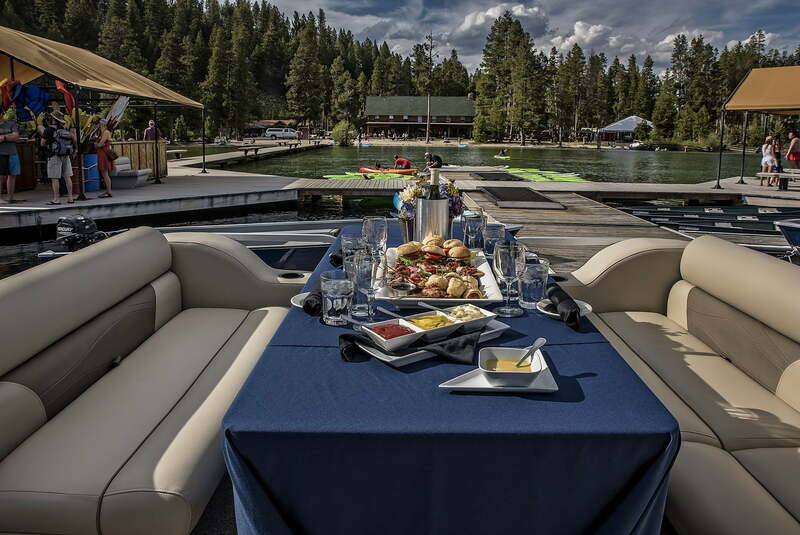 IMPORTANT– Upon purchasing this package you will receive a phone call or email to confirm the date and the number of people that will be in your cruise. 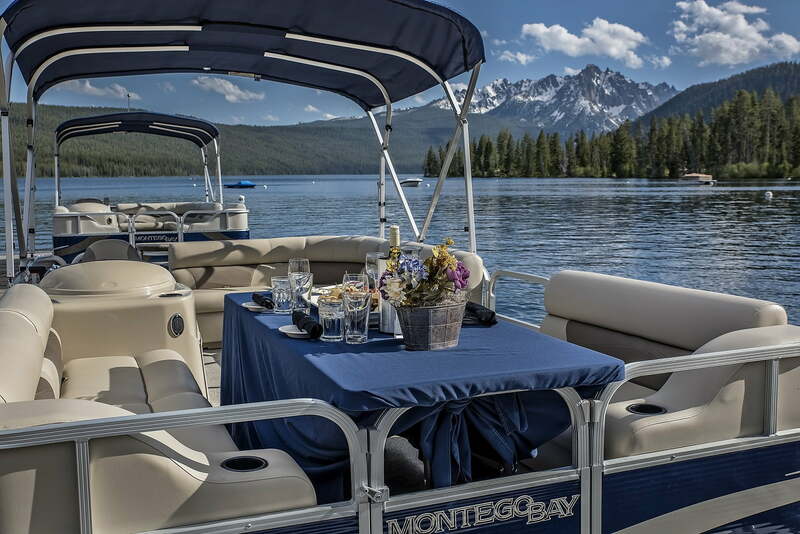 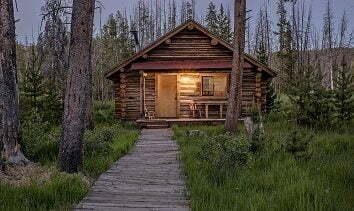 If you have not received a call within 48 hours please give us a call at 208-774-3536 with your confirmation number ready.